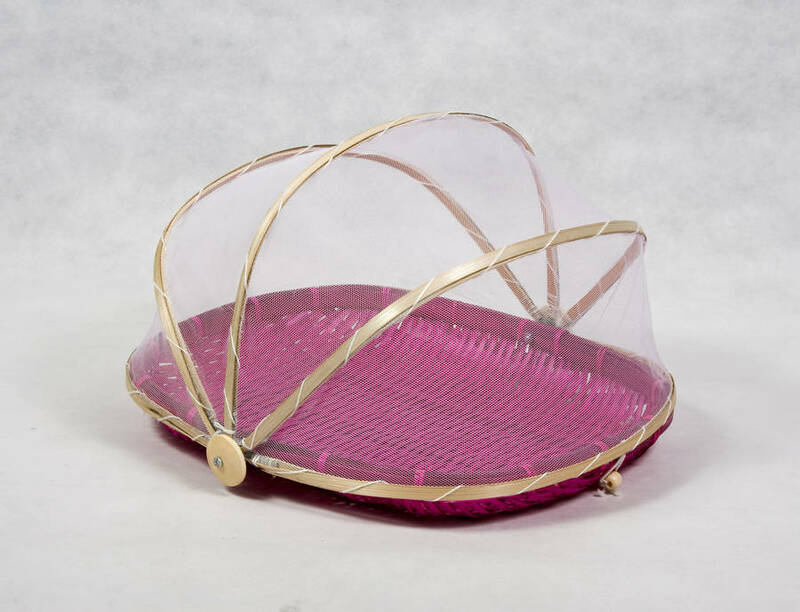 These food covers ideal for taking on a picnic to protect your food against flies and wasps. Suitable for sandwiches, cakes or cheese. They are made out of woven bamboo and white netting. 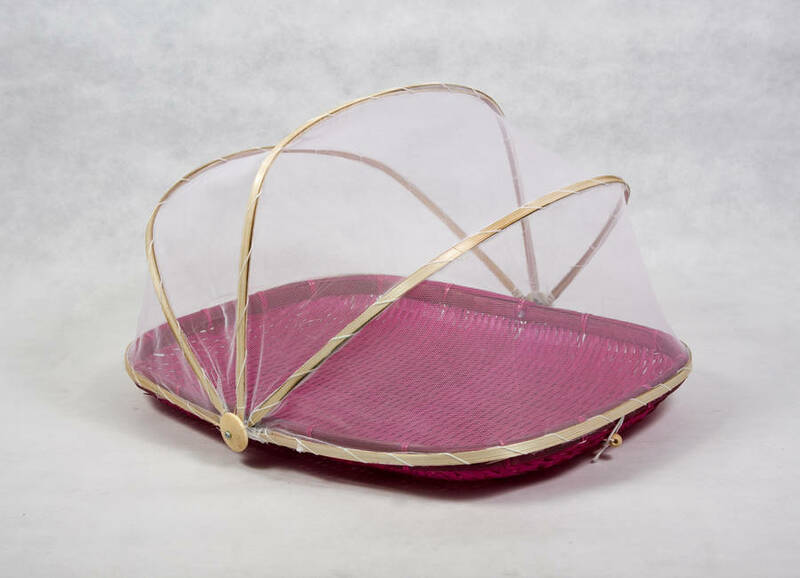 The net cover folds flat for easy transport.. Please check our Natural colour option. And please buy now!